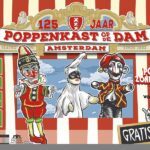 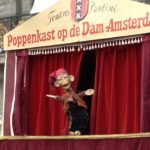 In August 2018 the City Council of Amsterdam honoured 125 year Dutch traditional Jan Klaassen puppetry at Damsquare, with a special anniversary medal. 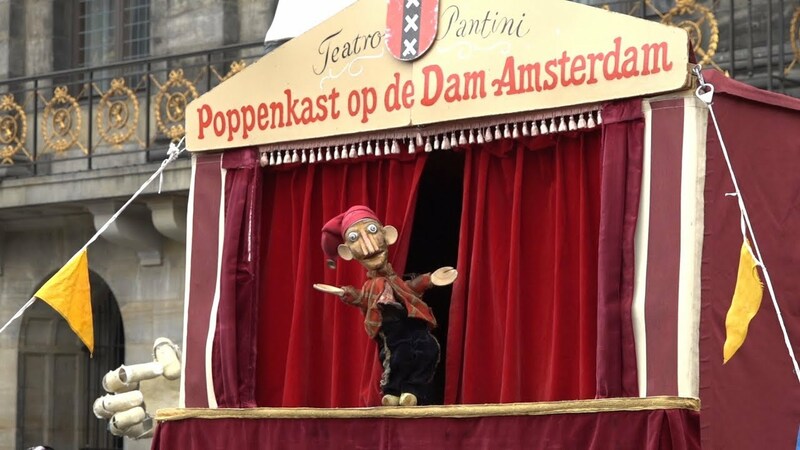 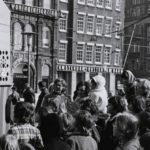 Punch & Judy from Britain by Professor Robert Styles and Pulcinella from Naples by Bruno Leone came over to Amsterdam for celebrating the big party. 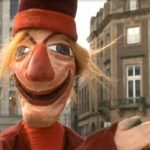 Puppeteer Egon Adel is continuing the tradition for the coming years.